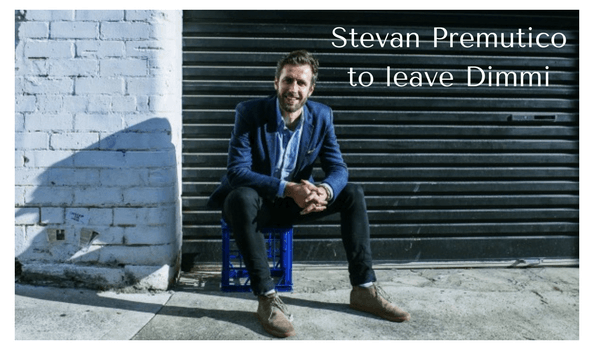 Stevan Premutico leaves Dimmi – What does it mean for your Restaurant? 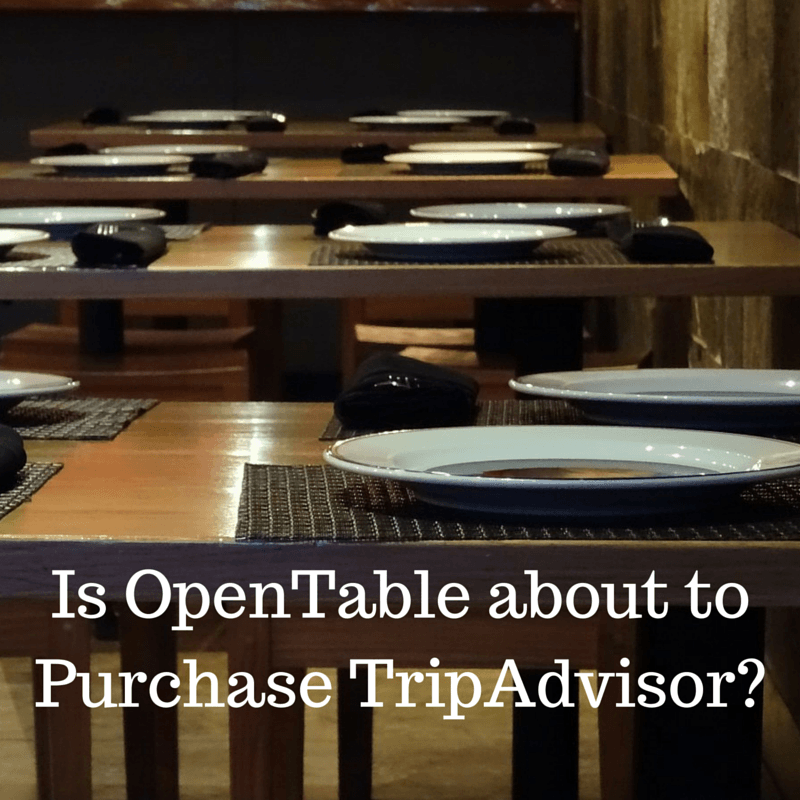 Is Priceline / OpenTable about to acquire Tripadvisor? 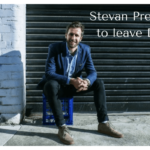 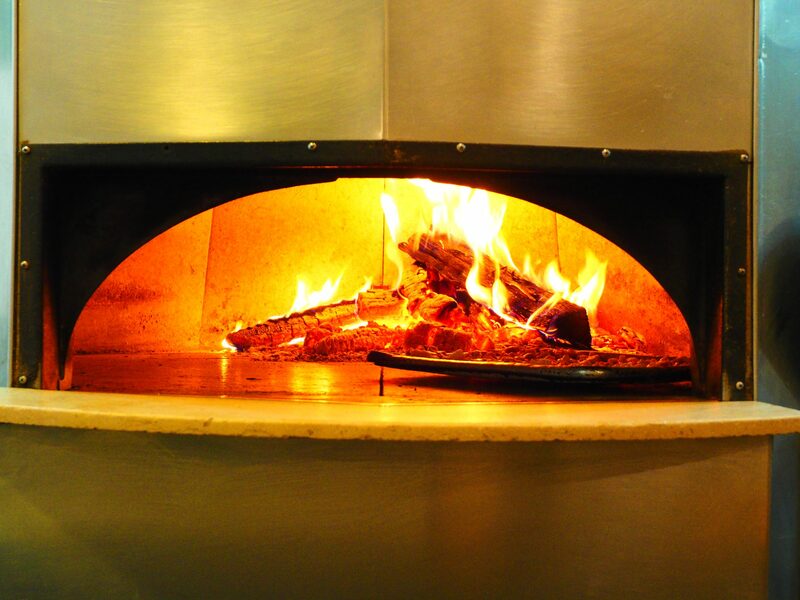 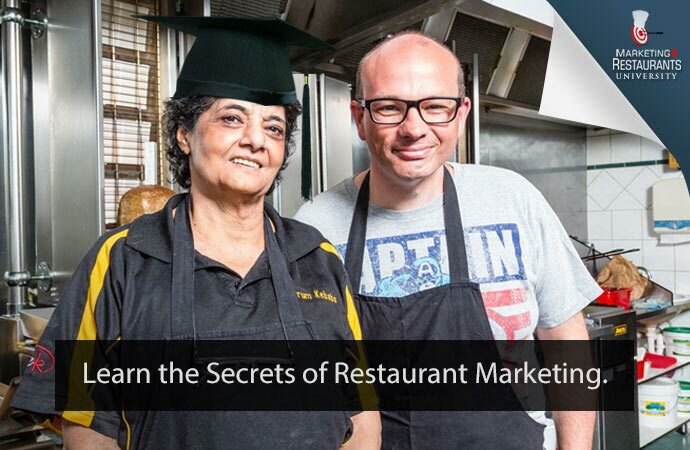 Stevan Premutico leaves Dimmi - What does it mean for your Restaurant? 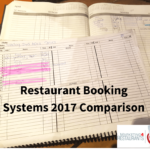 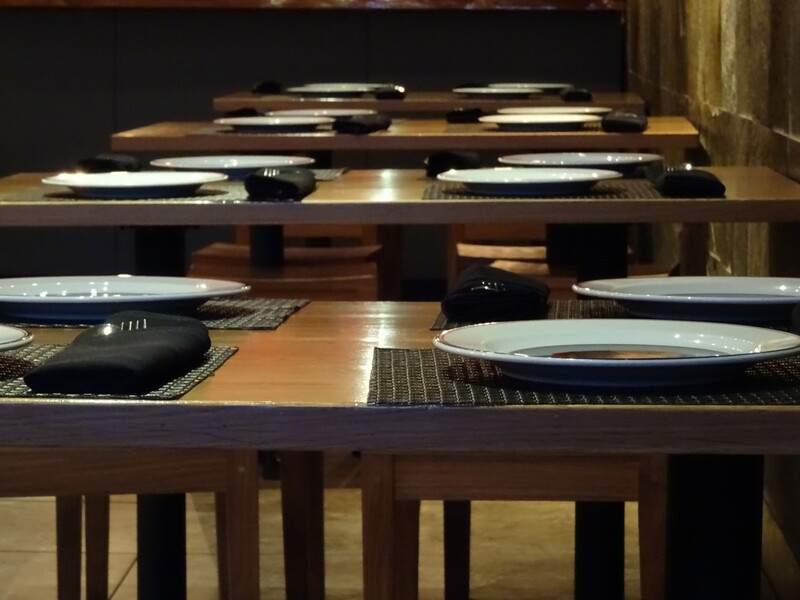 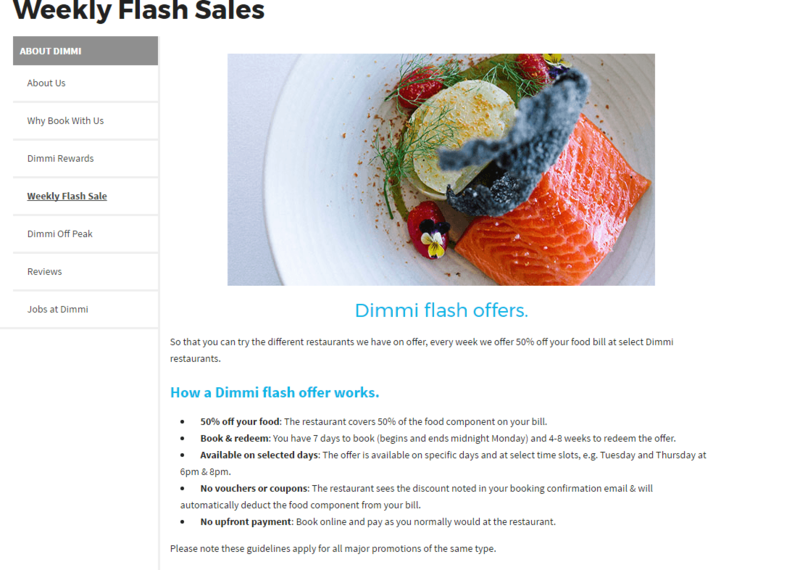 A comparison between Book A Table, Dimmi and Book A Restaurant – which one is best for your restaurant?